QIDI- Doctor’s Day 2018 will provide children and caregivers a chance to interact with and learn from UMMC Department of Pediatric professionals in a variety of fields as children are provided first-hand knowledge, demonstrations and more! 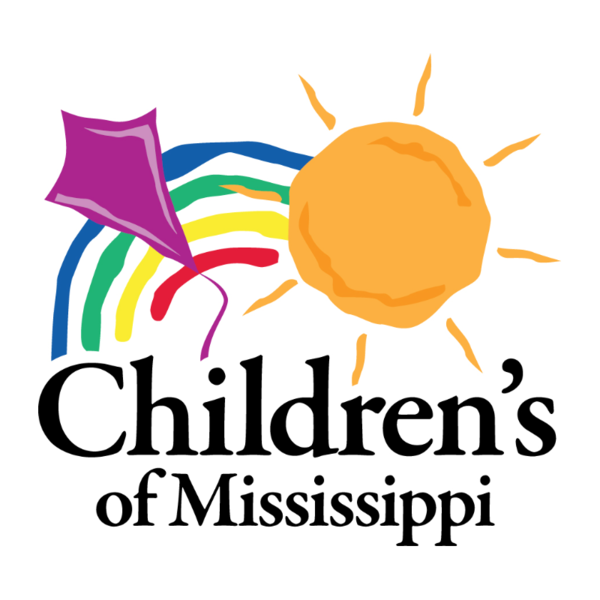 this event is sponsored by Children’s of Mississippi, part of the University of Mississippi Medical Center (UMMC). Select the green check mark next to your station of choice. Indicate your UMMC employee status by selecting stations designated specifically for Employees OR Students. Availability is on a first come, first served basis. If you do not select a task, one will be assigned to you. Be sure to click on VIEW MORE to see all of the options available. Beginning of shift- Sign in employees and volunteers, directing each to the correct booth/station location. Throughout shift- welcome, information giveaway and tattoo/face painting for children. Helping children to understand helmet safety. Emphasis- Falls, bike safety, skating safety and playground safety. Volunteers will fit (measure) children for appropriate-sized helmets, as well as, provide information on concussions and safety regarding bones and falls. Log in to see who is volunteering for Question It? Discover It! -Doctors Day/Safe Kids Day March 24, 2018!